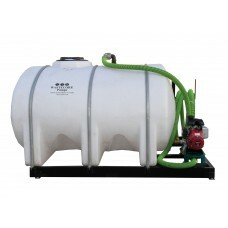 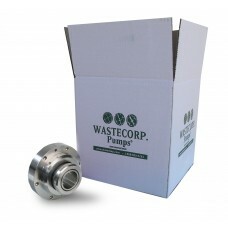 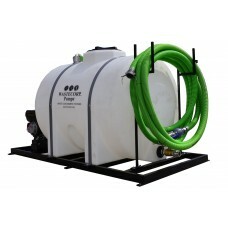 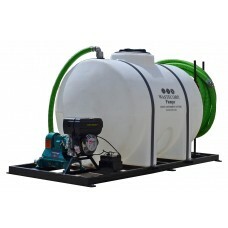 25 gallon tank, Ideal for marinas, includes universal marine pump out adapter to pump out any vessel..
MUD SUCKER PUMP TECHNOLOGY STANDARD Wastecorp invented the Mud Sucker Diaphragm Pump and we are the.. 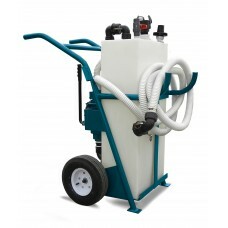 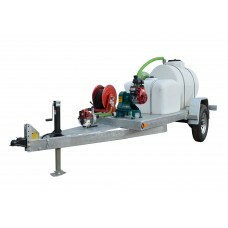 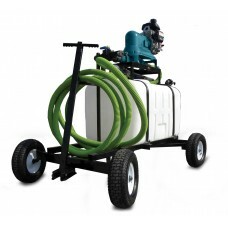 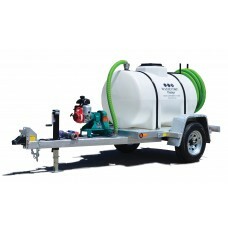 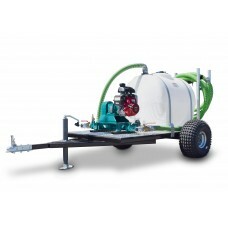 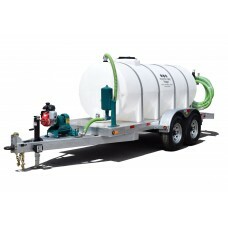 Compact Pump Outs, Powerful, Maneuvers Easily.That's The HW-50 - 50 Gallon Honey Wagon.The 50 gallon..
100,150 or 200 gallon wheel mounted honey wagons with your choice of electric, engine, air or hydrau..
HW-300 Series Help You Pump Out The Tough Stuff.Wastecorp's 325 gallon honey wagons provide the pump..
Wastecorp's HW-500 Series Honey Wagon for Bigger Jobs. 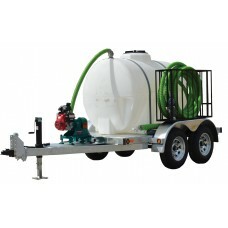 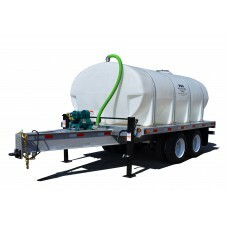 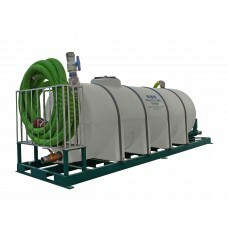 Wastecorp 525-725 gallon honey wagons are de..
HW-1000 skid mounted series. 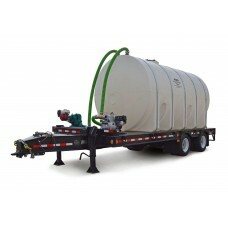 1025 gallon honey wagon waste containment system. 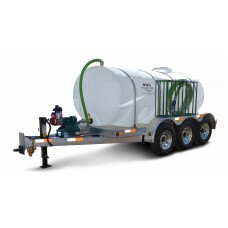 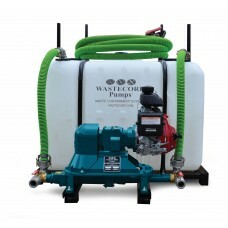 Mount this system on ..
Multipurpose Waste Pump Out SystemWastecorp's 1025 gallon high volume honey wagon series is availabl..
1625 gallon waste tank, triple axle galvanized trailer. 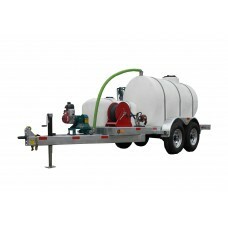 Includes Mud Sucker pump technology, all hos..
2035 gallon waste tank, dually axle trailer. 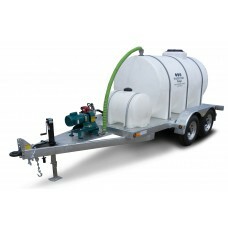 Standard electric brakes, air brakes optional. 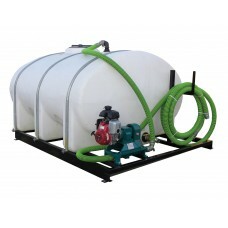 High per..